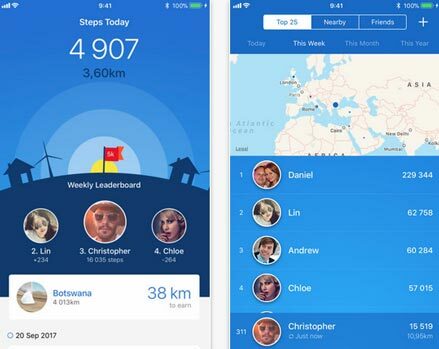 Here is another smartphone app that tracks how active you have been every day. Outwalk for iPhone counts your steps and measures the distance you have walked, ran or jogged. It also lets you race against friends and compare your activity level with others. 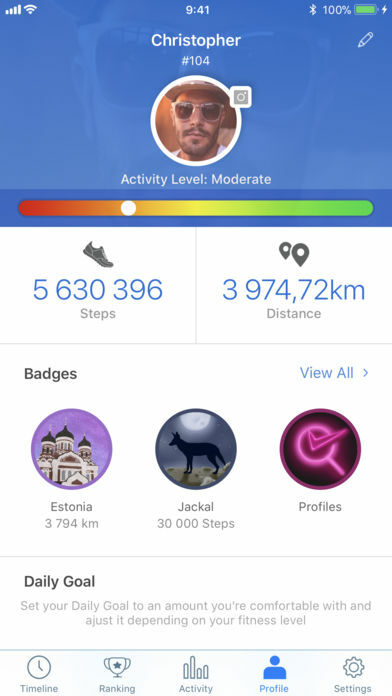 As you get more active, you get to unlock badges and brag about your achievements. The built-in chat functionality lets you stay in touch with friends. Thanks to Outwalk, you can get a better idea how much you walk on a daily, weekly, and monthly basis. Outwalk is Apple Watch and iMessage friendly. Requires iOS 10 or later.